Three days in May packed with jazz are enough to label it a “Jazzathon”. 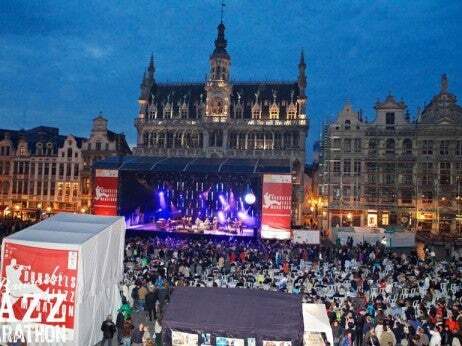 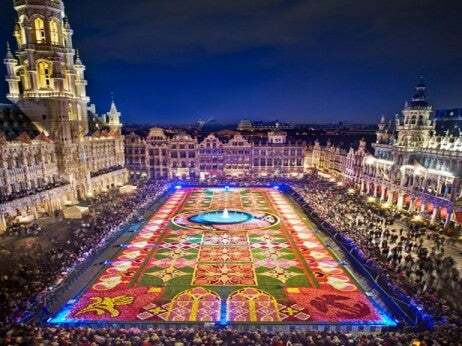 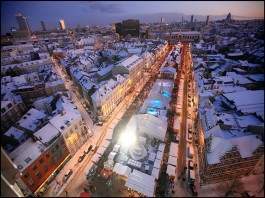 The outdoor stages in Grand Place, Sablon Square, Sint-Katelijne Square and Cocq Square are awe-inspiring locations in which to settle down on a warm spring evening with a glass of wine or local beer, and listen to jazz. 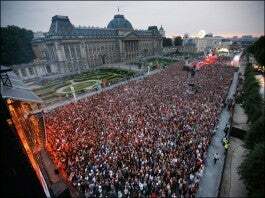 Furthermore, all concerts are free, allowing admirers to come and go as they please, taking in their favorite jazz, world, Latino, funk or blues.